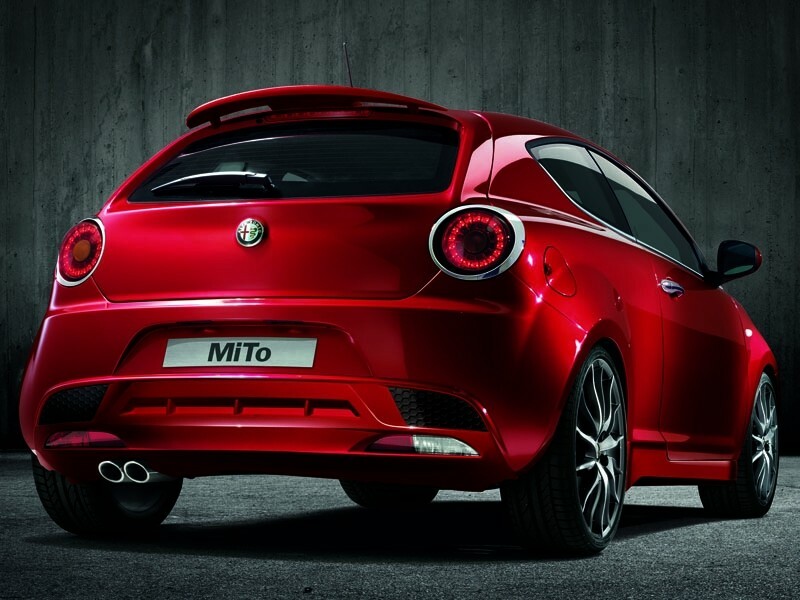 Genuine Alfa Romeo MiTo Rear Bumper Sport Spoiler. Supplied primed and ready to be painted. Adhesive kit required (71730189). 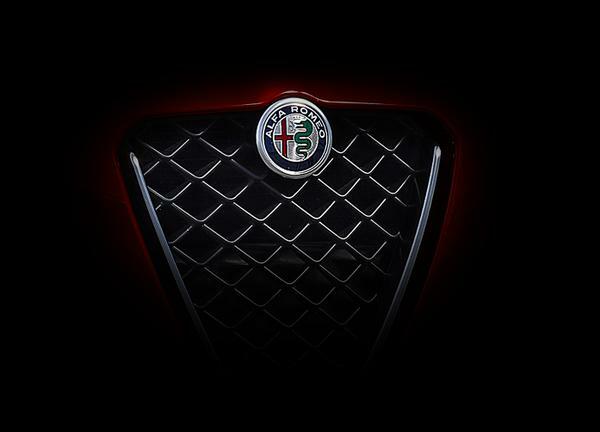 Does not fit on Veloce version.